Statement comes ahead of US envoy’s meeting with his North Korean counterpart in Pyongyang to prepare for a summit later this month between President Donald Trump and North Korean leader Kim Jong-un. 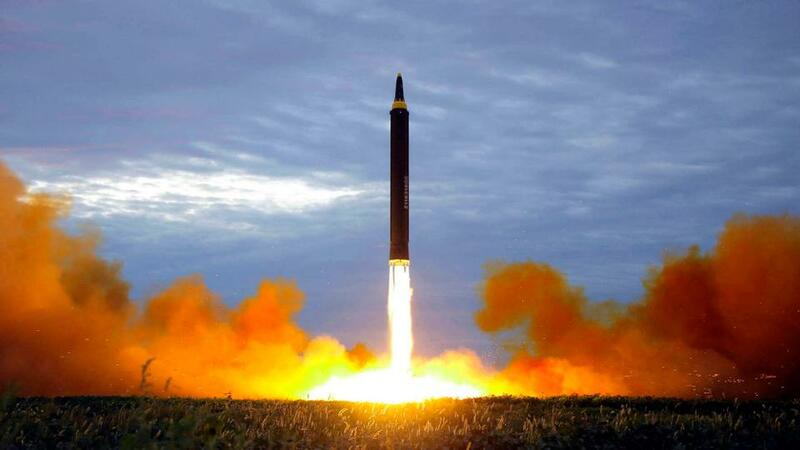 North Korea is working to ensure its nuclear and ballistic missile capabilities cannot be destroyed by military strikes, UN monitors said ahead of a meeting between US and North Korean officials to prepare a second denuclearisation summit. The US special envoy for North Korea, Stephen Biegun, will meet his North Korean counterpart on Wednesday in Pyongyang to prepare for a summit later this month between President Donald Trump and North Korean leader Kim Jong Un, the US State Department said on Monday. A 2014 deal that expired last year required South Korea to pay about $848 million (960 billion won) a year for keeping some 28,500 US troops in South Korea. The allies had appeared unable to strike an accord to renew the deal despite 10 rounds of talks since March.